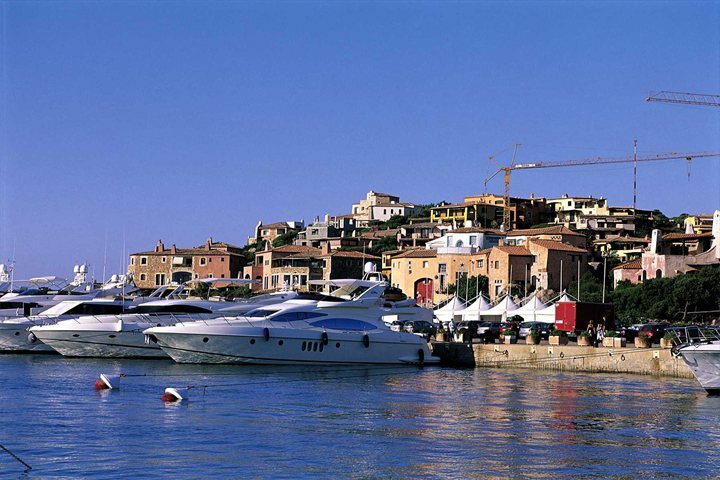 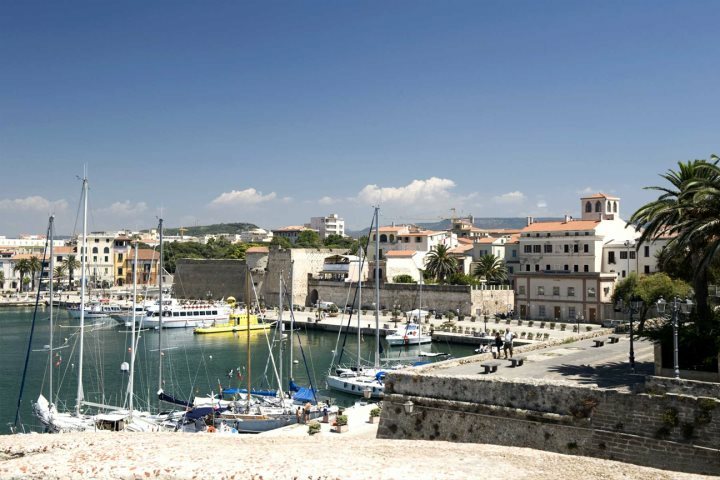 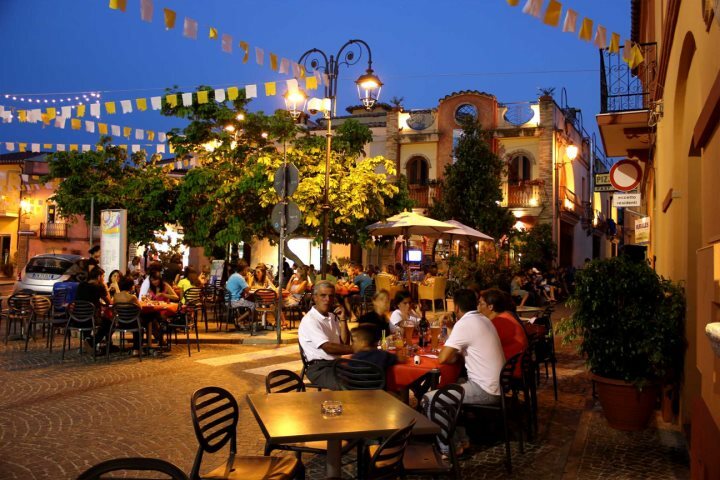 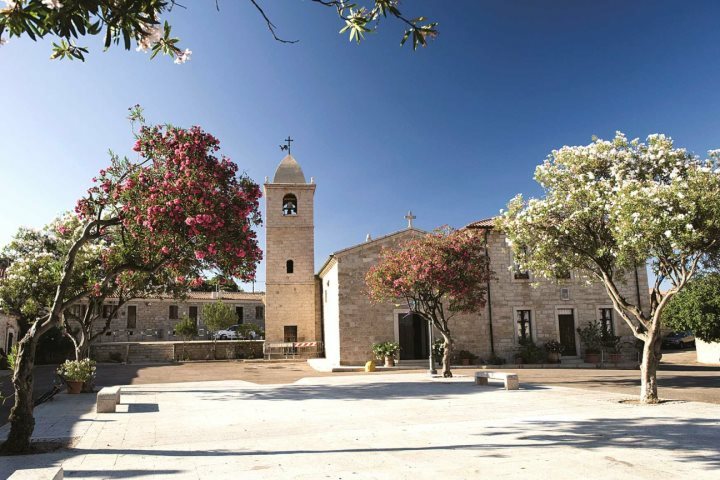 View properties in Alghero and the north west. 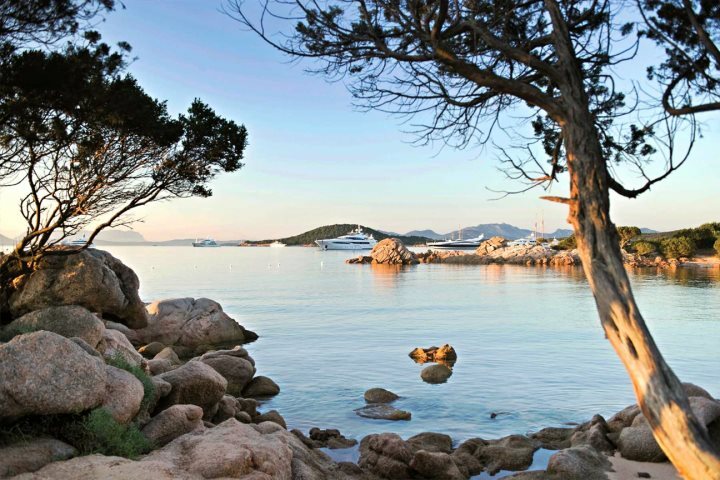 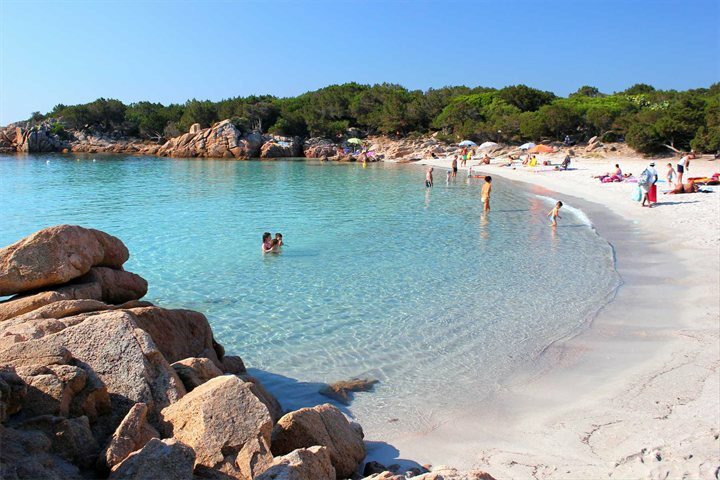 View properties in the Costa Smeralda and north east. 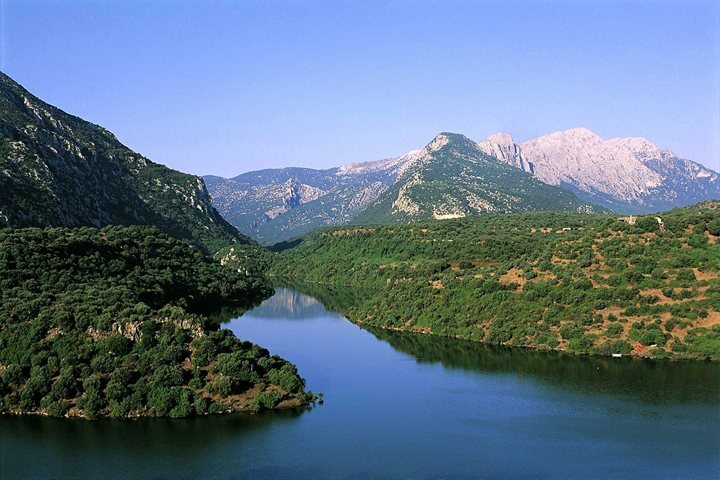 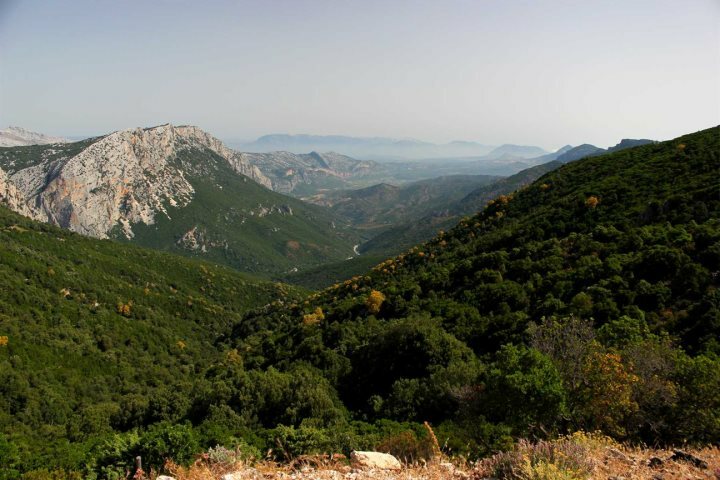 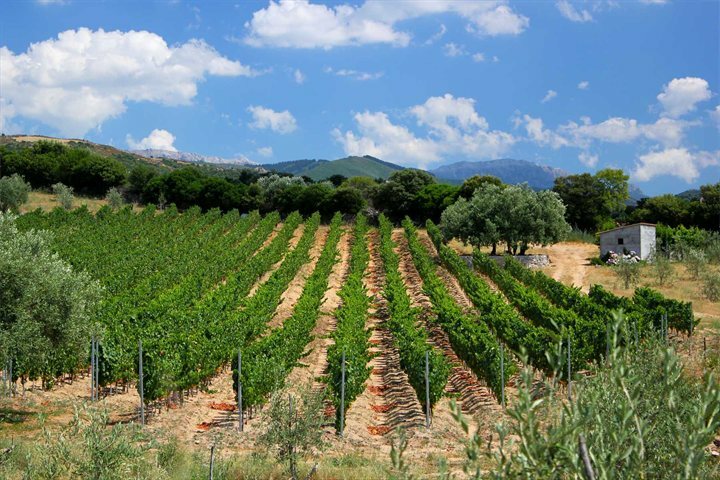 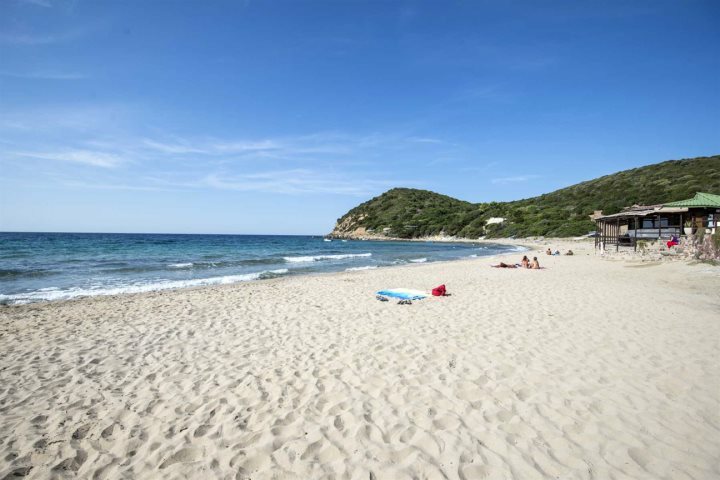 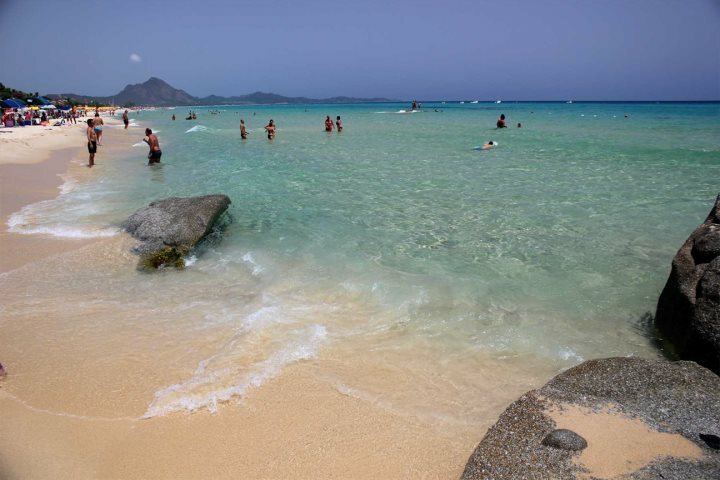 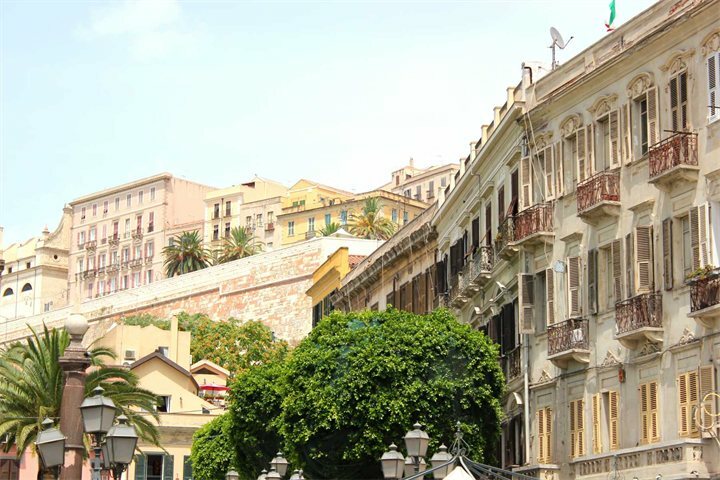 View properties in Central Sardinia. 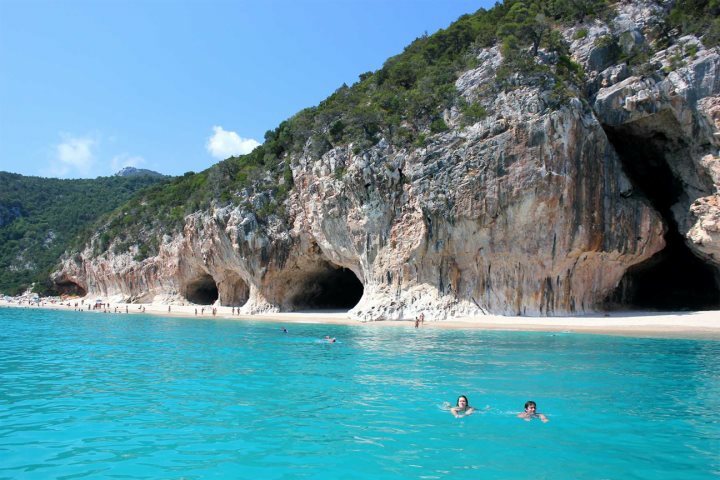 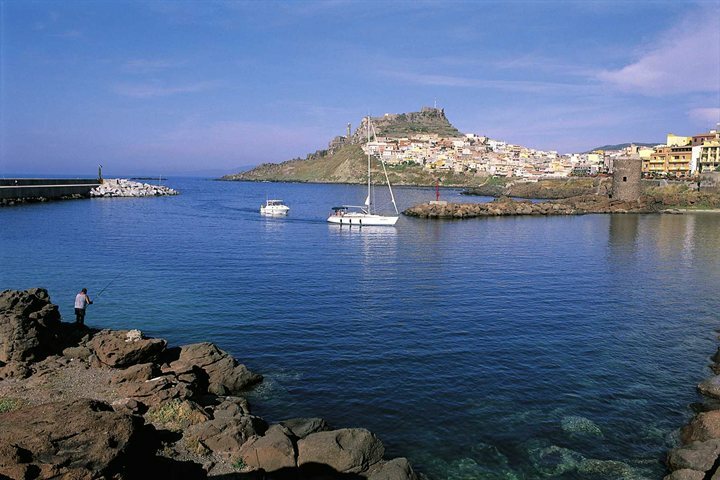 View properties in the south of Sardinia. 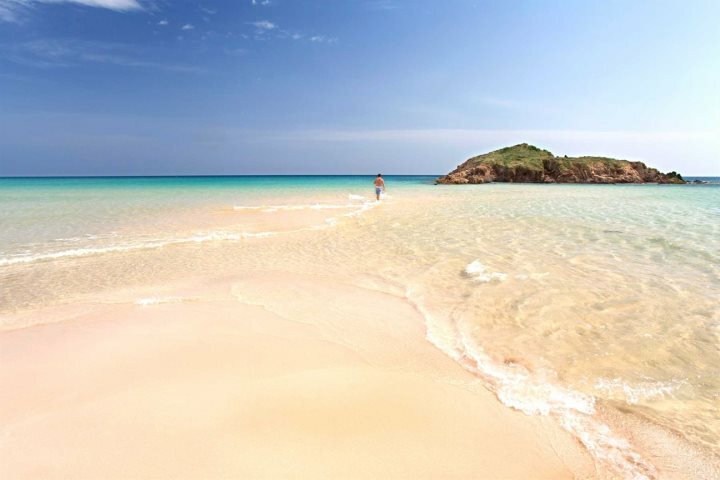 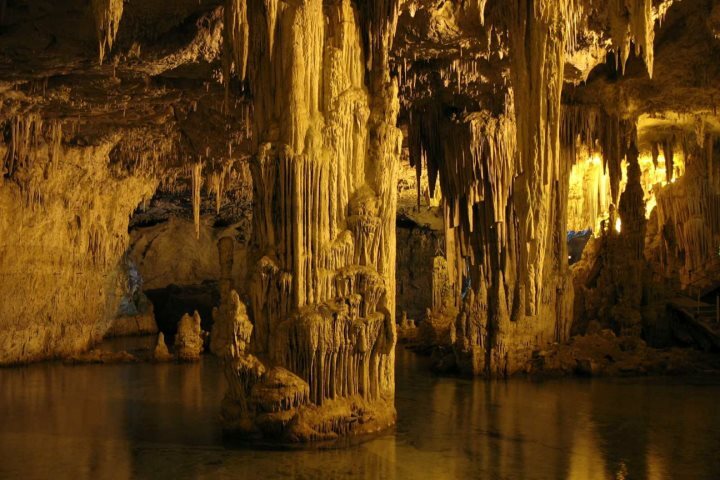 If you're now interested in visiting one of these beautiful Sardinian regions, visit SardinianPlaces.co.uk for more information.